Cotton! Dubbed as the “fabric of our life”, cotton is UNIQLO’s new darling with the release of UNIQLO’s Supima cotton collection now available in brick and click locations. Unknown to many, UNIQLO is the largest purchaser of USA grown cotton, thus producing Supima cotton t-shirts that are exceptionally soft and strong with long-lasting color is a major part of the brand’s manufacturing process. Supima cotton is widely regarded as the best in the world because it’s softer and stronger than Egyptian, other Pima and regular cotton. It has thinner, longer and stronger fiber and is resistant to pulling. 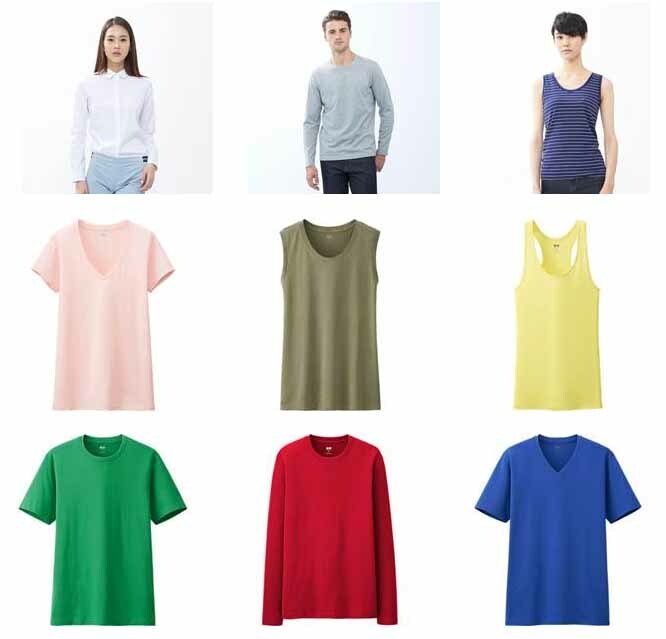 UNIQLO Supima cotton products range in price from $4.30-$39.90.